How do you combat HIV drug resistance? One of the biggest concerns for anyone living with HIV is that their strain develops a drug resistance. The virus’ unpredictability is what makes this possible. Drug resistance is when HIV cells mutate and reproduce themselves despite the presence of antiretroviral drugs (ART). It often leads to treatment failure and a further spread of drug-resistant HIV. HIV mutates on a daily basis. Many of these mutations are harmless. In fact, most of them actually put the virus at a disadvantage. 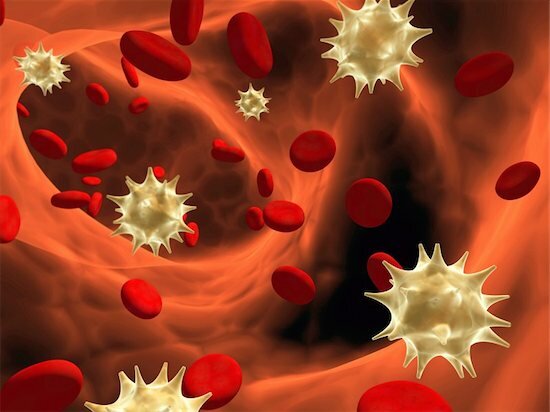 Its ability to infect CD4 cells in the body slows down. Certain mutations, however, create an advantage when medication is used. They block drugs from working against the HIV enzymes they are designed to target. A report by the World Health Organization (WHO) recently showed that drug-resistant HIV strains jumped to 10% in developing countries. In 2010, that number at 7%. Scientists are worried about this growing number. And they expect it to cause a lot more infections over the next 5 years. This is why WHO is putting together a Global Action Plan meant to combat this sudden rise. Cutting down the development of resistance can happen in a lot of ways. HIV-positive people can reduce their risk by following these steps. Follow Instructions Carefully – Medication needs to be taken exactly as prescribed. Skipping out on doses can cause a viral load increase. Taking an incorrect number of pills can also affect a person’s viral load. Stay Informed About Every Treatment Option – Knowledge is a great tool for any HIV patient. There’s great importance in learning about all the available treatment options. It can lead to finding out the best way to combat drug resistance. Keep Track of the Treatment’s Effects – Closely observing lab results goes a long way. This should be done every three months. The first sign of resistance is usually an increase of viral load. So, monitoring any change there would let people know if they have anything to worry about. Small things such as these can help prevent your HIV from becoming drug resistant. Because staying vigilant is the best way to deal with a virus unpredictable. This entry was posted by ADMIN on January 9, 2017 at 11:00 am, and is filed under HIV Management. Follow any responses to this post through RSS 2.0.You can leave a response or trackback from your own site.